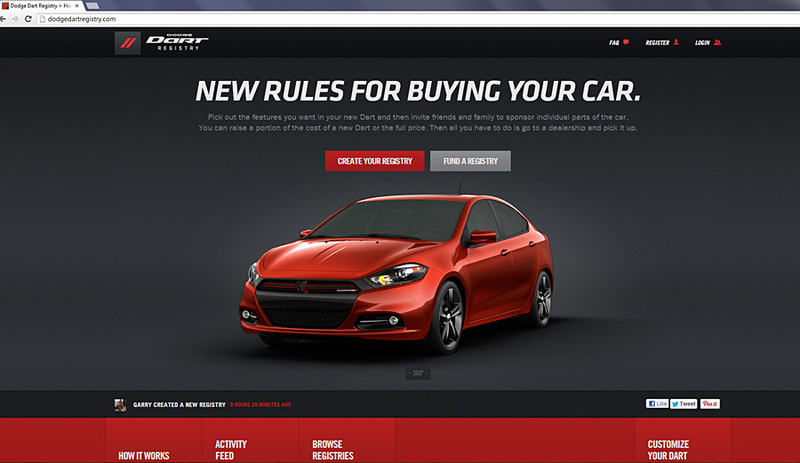 January, 2013 - Drive Dodge - Drive Sport! 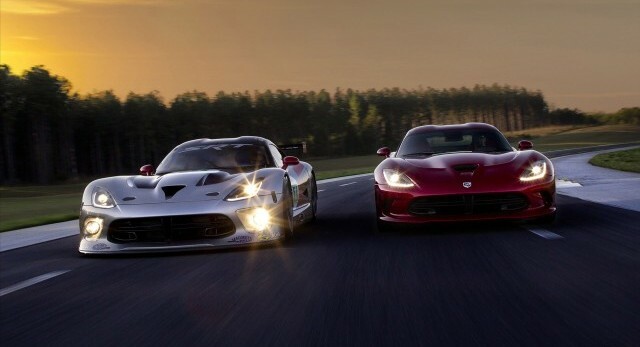 Recently the Internet has been bursting with the fight between two great super-sport cars. 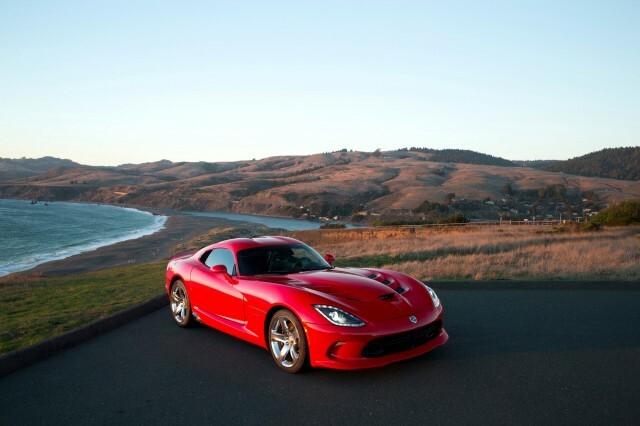 We couldn’t stay away from this as it also related the the best American brand of the muscle cars, Dodge Viper. 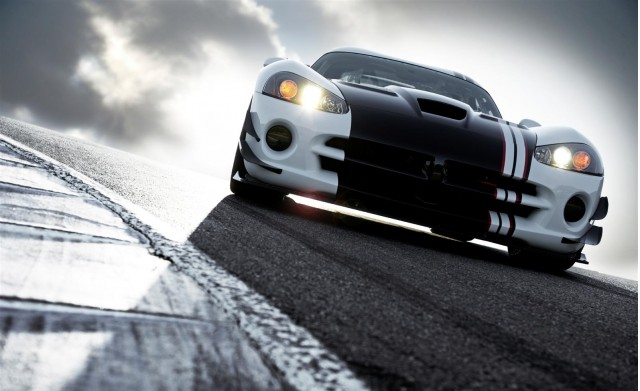 An interesting result appeared from the electric car race between Tesla Model S Performance and sports car Dodge Viper SRT10 – as the electric car was significantly ahead of the rival with a gasoline engine. 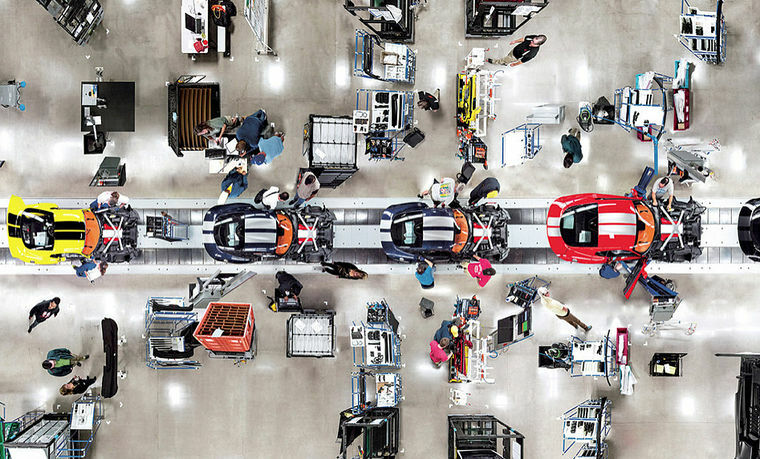 This month at the production facilities in Detroit city particularly at the Chrysler plant rolled off the very first of the latest generation of Dodge Viper models with the serial number 001. In December last year, experts have already had the opportunity to test the latest sports coupe on the road of the interesting event called Mazda Raceway, during which the machine failed to come close to its main competitor – Chevrolet Corvette. 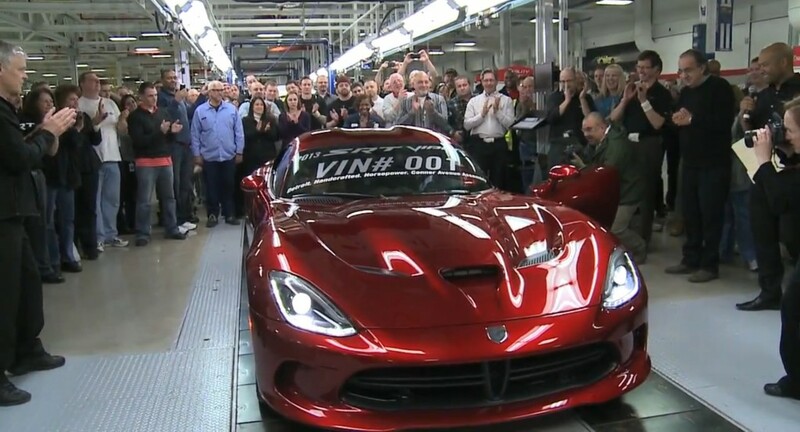 The enterprise Chrysler in Detroit, where production of the great successor of supercar Dodge Viper is organized, had a very special day recently. In a festive atmosphere the company representative have handed the keys to the first model of the new Viper to the client. Chrysler engineers are preparing the compressor motor for SRT car models. 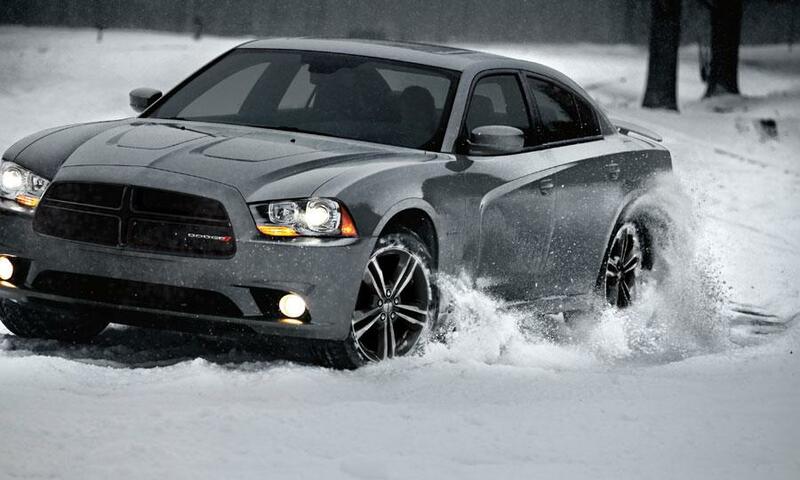 Today power output of 465-470 horsepower, which is delivered by such titans, as Dodge Charger SRT8, Chrysler 300C SRT8, Dodge Challenger SRT8 and Jeep Grand Cherokee SRT8, cannot be considered low. However, experts do not want to rest on the laurels and are constantly working on the issue of increasing the power of the engine.